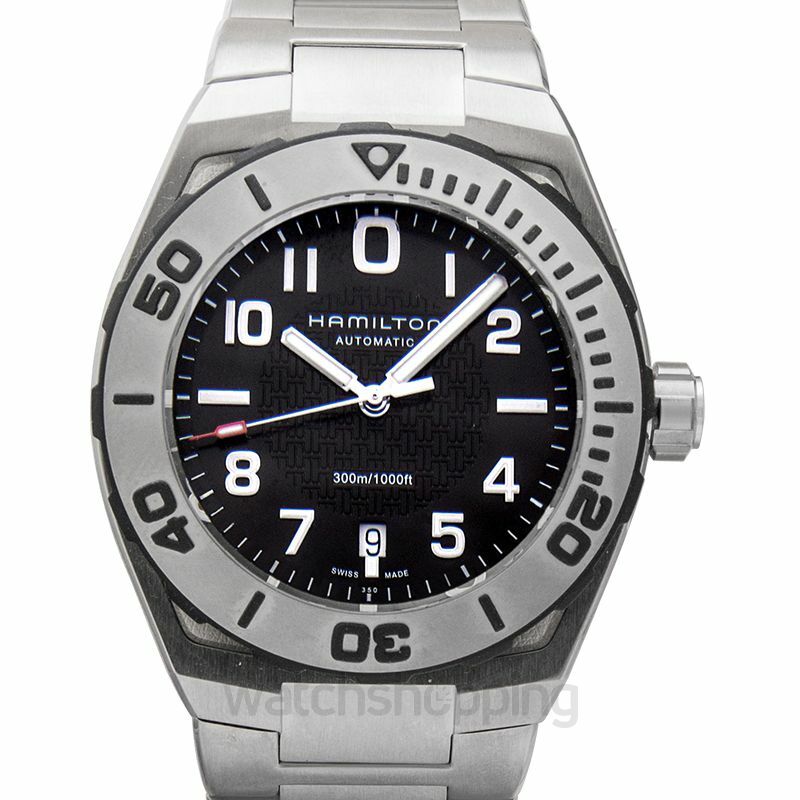 The Hamilton H78615135 Khaki Navy Sub Auto is a must-have watch if you are a fan of collecting watches that have diverse functions and an equally unique design. 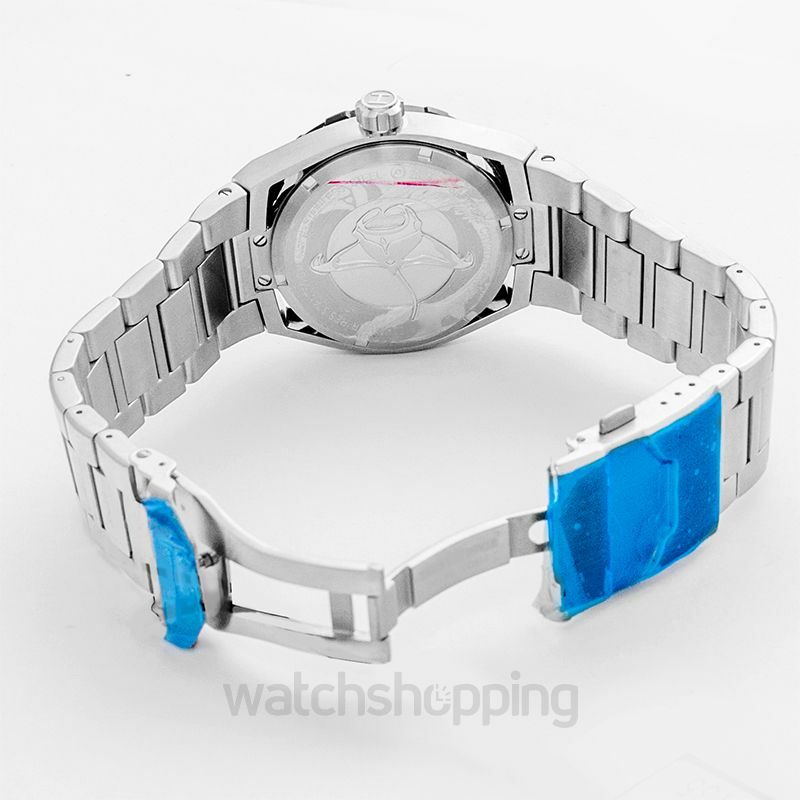 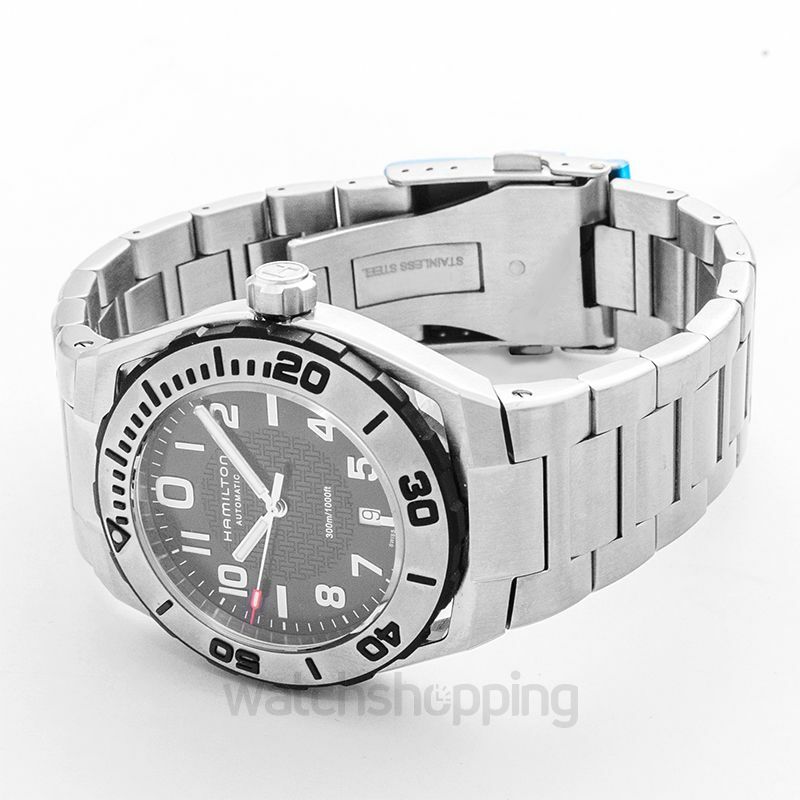 The watch has a black Arabic dial with sword style hands. 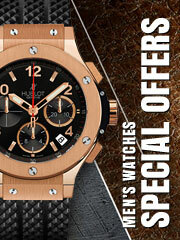 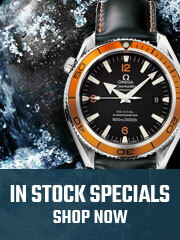 The black dial is complemented by a stainless steel grey bracelet. 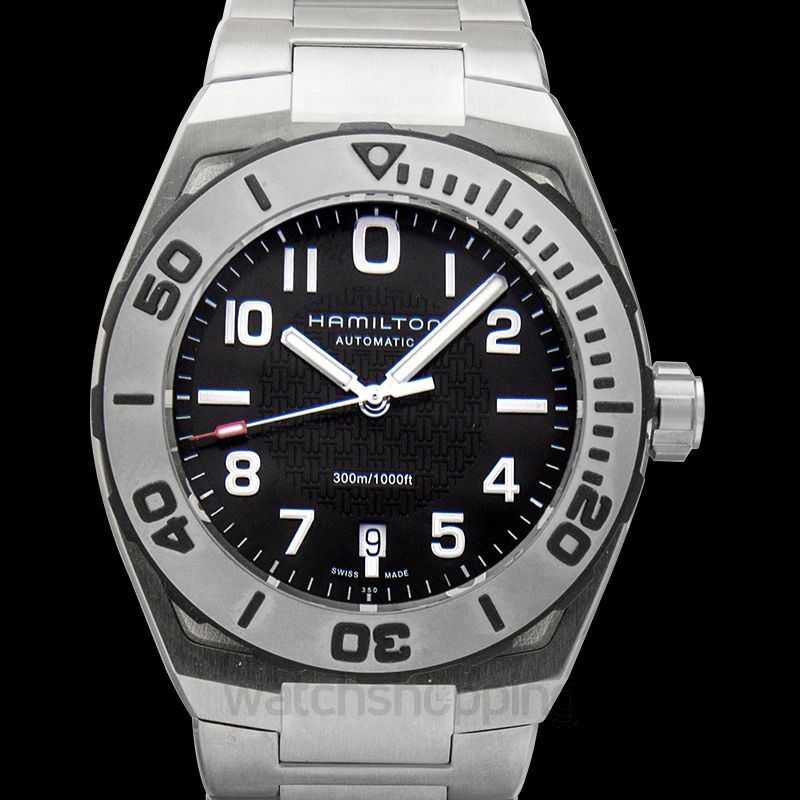 The design of this watch is inspired by the iconic Hamilton Piping Rock watches, but with a much more modern and luxurious touch to it.